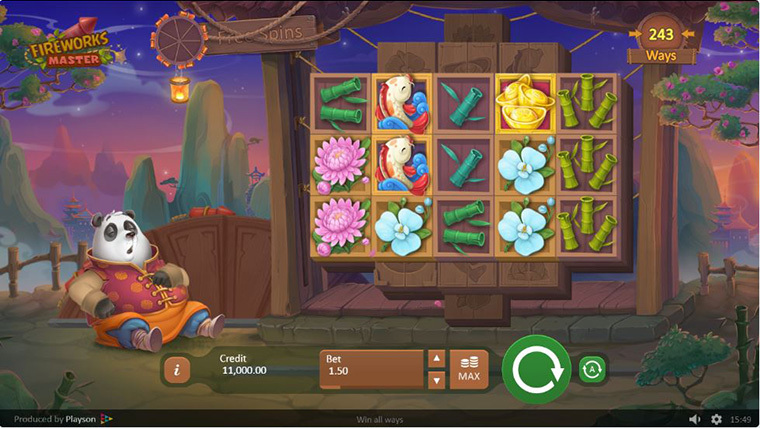 Reveal China’s ancient treasures with this Asian-themed online casino video slot game from Playson. Fireworks Master follows the story of a sleepy panda that is only awakened by landing winning lines, and that can reward you with treats from his Wheel of Fortune, treats like instant coin rewards or even multipliers of up to 50x your stake. 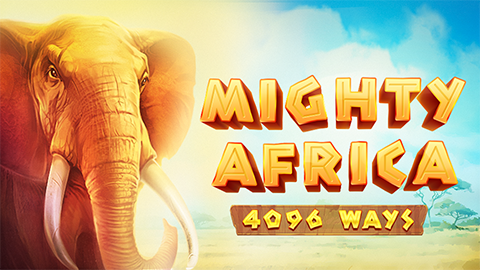 Playable on all devices from €0.50. You will begin the game on a five reels, three rows and 243 setup. 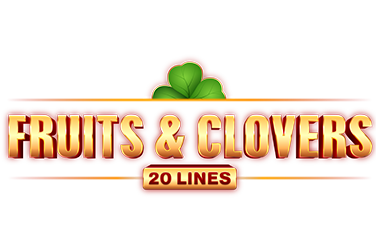 Once you land on one of the winning lines, the symbols involved will explode, and the layer beneath will be unlocked. Clearing all 4 layers will unlock 720 ways to win. Your journey takes place in traditional Asia so expect to encounter symbols like Chinese Gold Dishes, Lucky Cats, Koi Fish, Lotus and Cherry blossoms, as well as single, double and triple Bamboo trees. The Wild is a Golden Panda, while The Scatter is a Lantern. 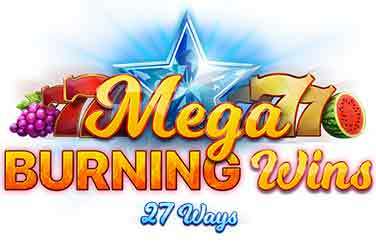 Land 7 or more Lantern Scatters and you will unlock the Free Spins Feature. For each new lantern landed while in this bonus level, you will be granted extra freebies. 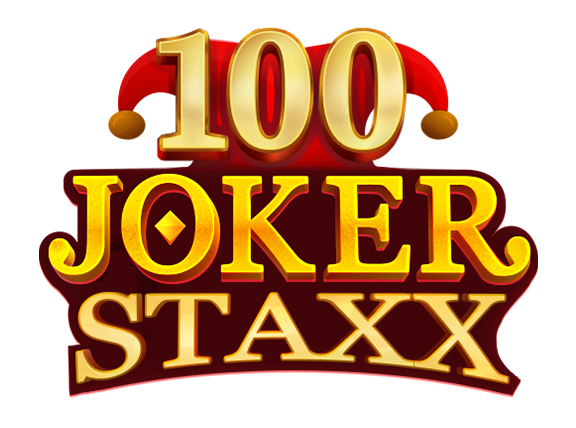 You can unlock as many as 50 free spins. 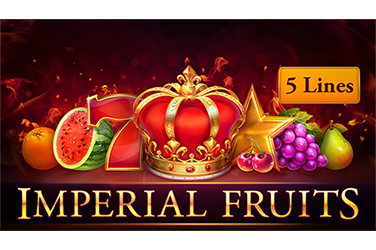 The Free Spins Feature is also played on multiple layers, and once all of them are cleared, you unlock 3125 ways to win and reach the Bonus Layer. Fireworks Master has an RTP of 95.07 % and is considered to be of medium variance.